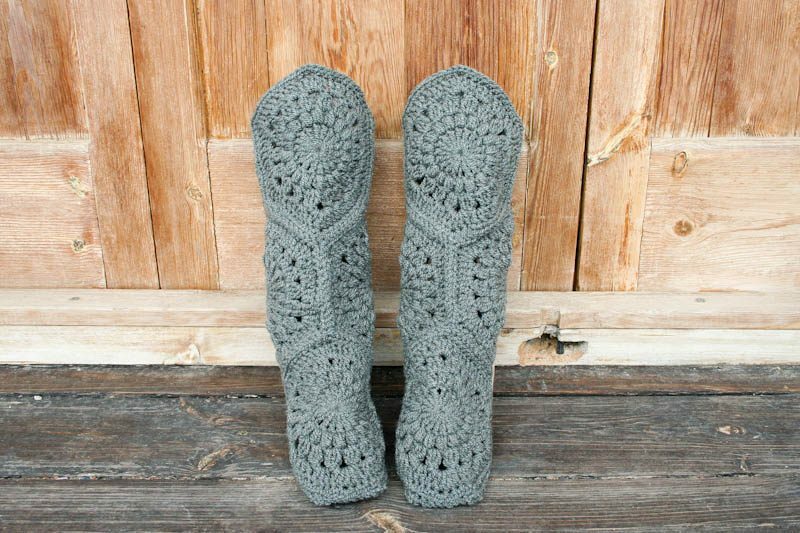 A hand-crocheted home Boot Slippers in hexagon style for Women. 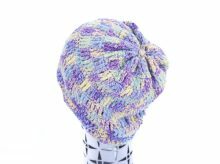 It is made with 100% Acrylic yarn, the thick one, to give a real warm to your feet in the cold days. 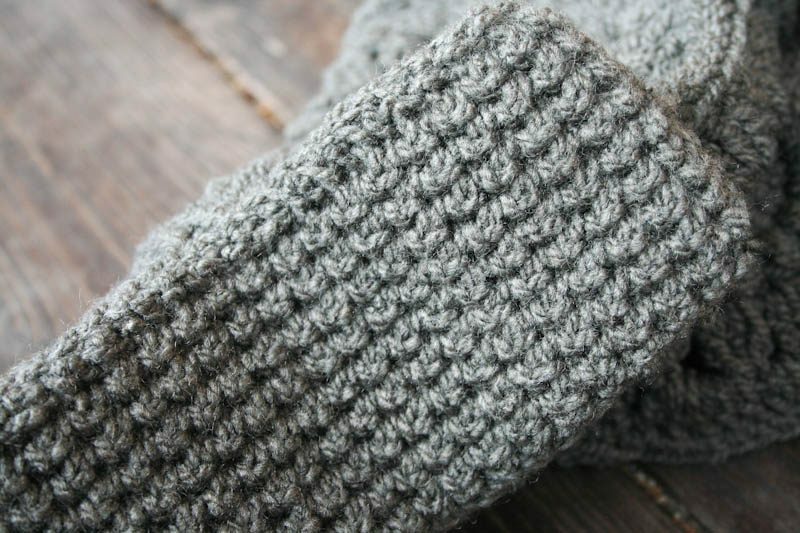 The sole is thick and the stitch is very closed to ensure additional warm. 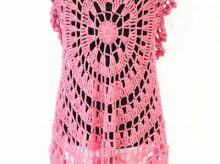 Crochet home boot style slippers in hexagon style for Women. 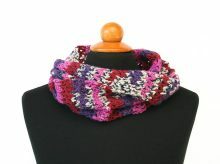 It is made with 100% Acrylic yarn, the thick one, to give a real warm to your feet in the cold days. 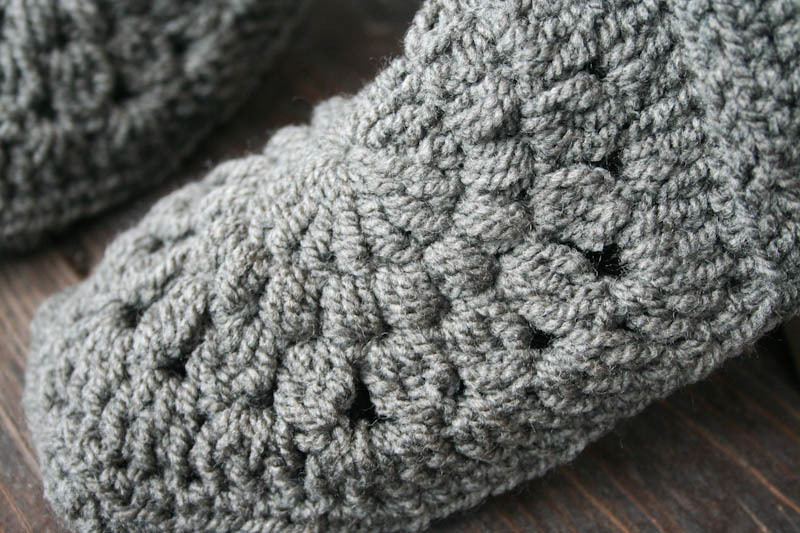 The sole is thick and the stitch is very closed to ensure additional warm. This hexagonal boot slippers is perfect gift for your Loved one. 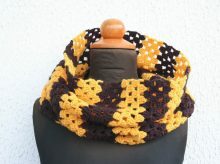 It’s very stylish & warm, a great gift for the cold season.